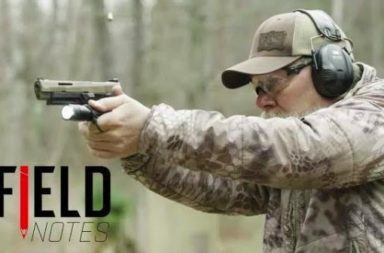 Walther Releases New Suppressor Ready Pistol – PPQ M2 Q4 TAC. FORT SMITH, Ark. 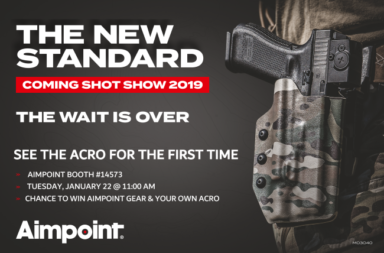 – Building on the award winning PPQ platform, Walther Arms, Inc. is proud to announce the new PPQ M2 Q4 TAC that is both optics and suppressor ready. The Q4 TAC comes with a barrel threaded in 1/2×28, and an additional “suppressed” recoil spring making it out-of-the-box suppressor ready. The optics ready slide comes with LPA fiber optic front sight and a rear LPA competition iron sight. The Q4 TAC shares the same mounting plate system as the Q5 Match that accommodates most popular optics; including Trijicon, Leupold, and Doctor. The new Q4 will be available in 9mm with a threaded 4.6 inch 1/10 twist polygonal rifled barrel. 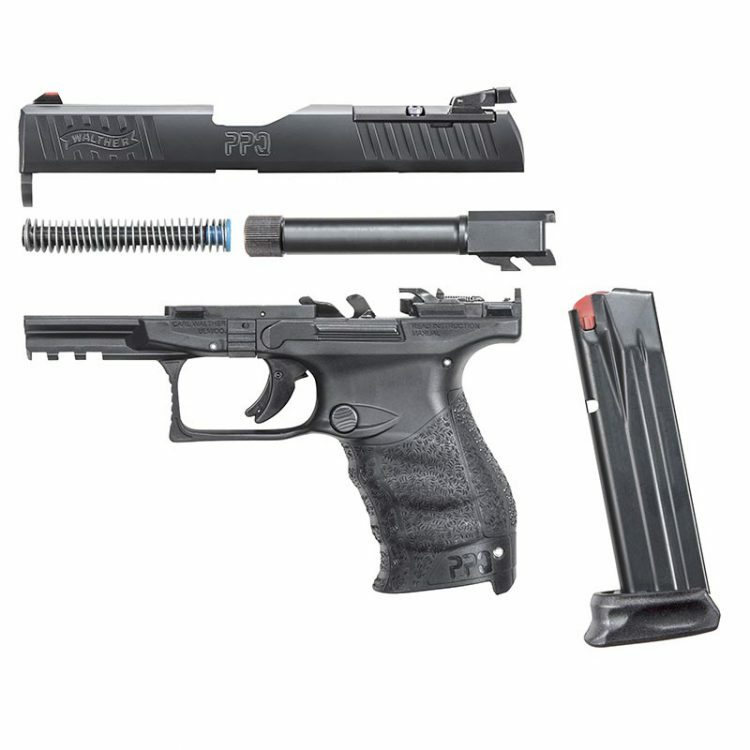 The Q4 TAC shares the best in class PPQ Quick Defense trigger, which provides a smooth 5.6 pound trigger pull and a short 0.1” reset. 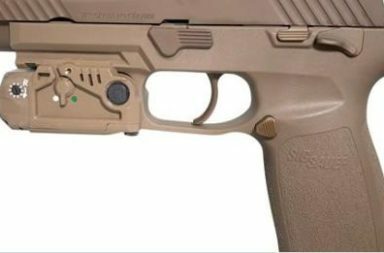 The Q4 TAC comes with one fifteen round, and two seventeen round magazines. The overall length is 7.8 inches and an empty magazine weight of 26 ounces. 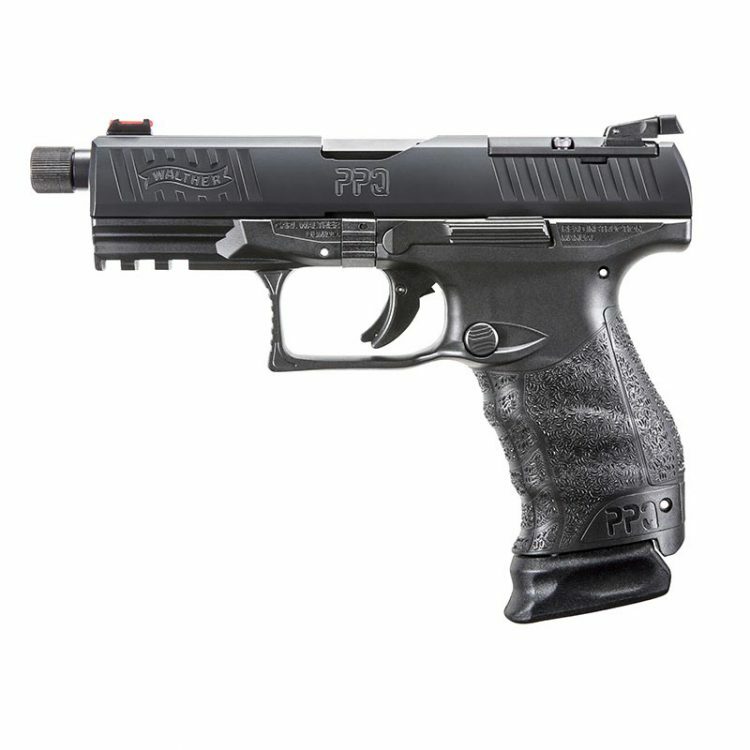 The Q4 TAC is backed by Walther’s lifetime warranty and dedication to technical expertise. 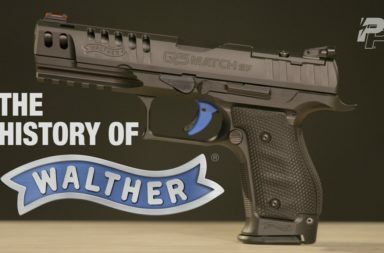 “The Q5 Match has been very popular and we have had a lot of interest in a 4” more tactical version We are excited to combine a suppressor ready and optics ready pistol into a best of both worlds platform.” said Luke Thorkildsen, VP of Marketing & Product Development of Fort Smith-based Walther Arms, Inc.